Hope you're having a wonderful week. 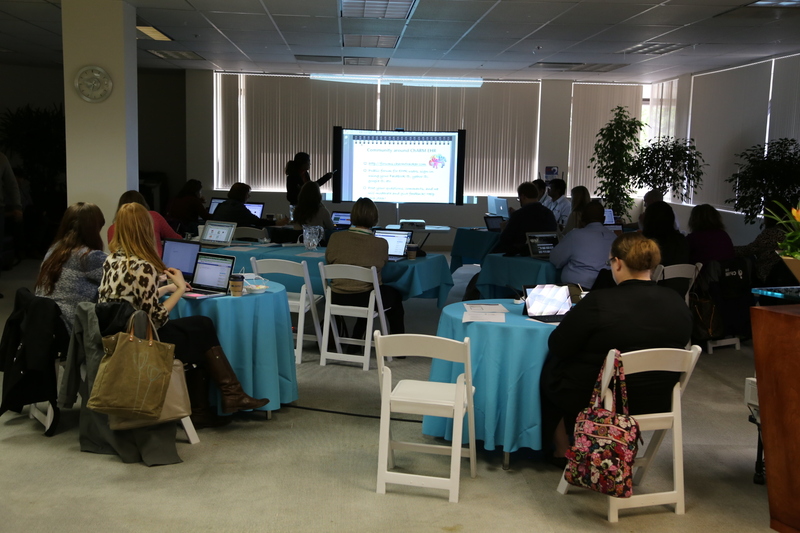 I just wanted to give you a heads up that this is the last chance to sign up for our ChARM EHR Training and User Conference, scheduled for THIS weekend, August 16 & 17th in beautiful Pleasanton, CA - a convenient 30 min BART train ride to San Francisco. Also if you are bringing a friend or colleague, or anyone that you want to introduce to ChARM, please call us or reply to this email for a steeply discounted ticket! Here is the tentative agenda for the conference. The focus will be on a review of all features, our new updates, device apps, payment processing and billing services.we will include a lot of 1:1 time, and we will adapt this agenda to fit your needs.